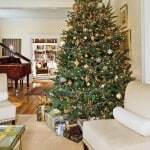 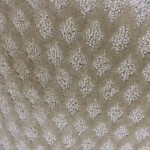 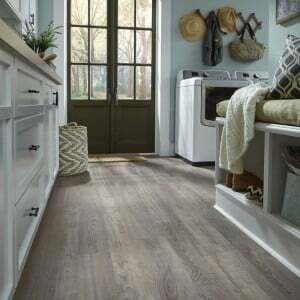 Rustic décor is a very popular style in the home today. 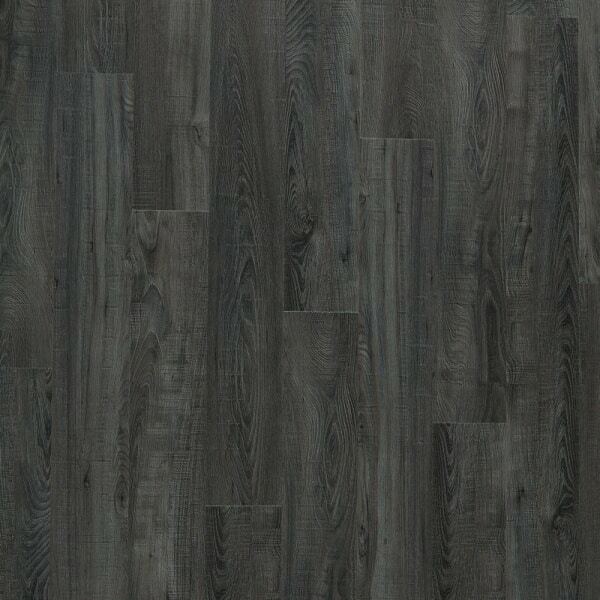 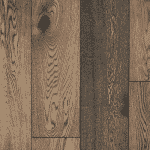 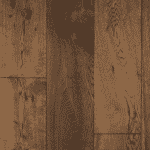 Sausalito – ADURA®FLEX PLANK by Mannington, a vintage reclaimed oak visual, fits perfectly with this trend. 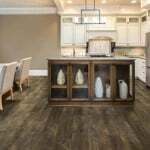 This 6” X 48” plank features rich oak graining with saw marks and a rustic surface texture emphasizing the look of aged reclaimed wood. 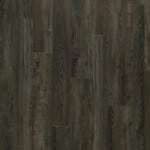 This wood visual is the epitome of character and color depth that will definitely make a statement in the home.